Freshers is here!! 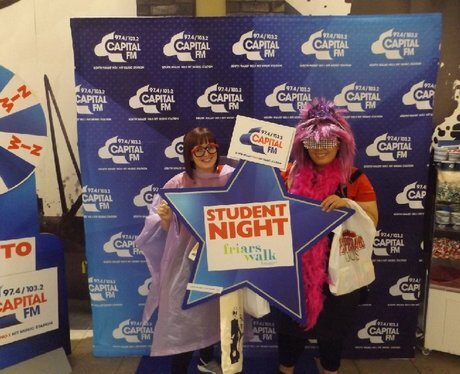 Did you get pap'd by our Street Stars whilst bagging a load of discounts in Newport's biggest shopping centre? !